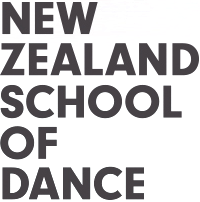 The New Zealand School of Dance is governed by a Board of Trustees. The School is fortunate to have the guidance of these trustees who, between them, have a wealth of experience, and backgrounds in a number of industries. Student and Staff Representation Several members of staff and one of our full-time students also sit on the Board as staff and student representatives. The NZSD Foundation board of trustees work alongside our staff to continue strengthening a legacy of 50 years at the forefront of dance training in New Zealand.